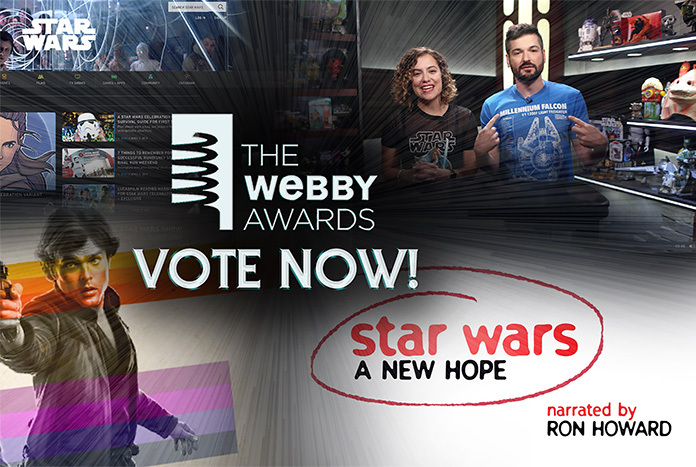 Home Film, Music & TV Vote For Star Wars In 2019 Webby Awards! 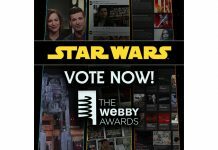 Congratulations to Lucasfilm and the StarWars.com team as they have received multiple nominations in various categories for the 24th Annual Webby Awards! Each year, the Webbys — called the “Internet’s highest honor” by the New York Times — feature two awards per category: one chosen by the International Academy of Digital Arts and Sciences, and one chosen by fans called the People’s Voice. And to win the People’s Voice, we need your help. 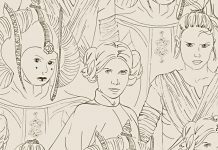 Rather, to paraphrase a famous rebel princess, you’re our only hope. 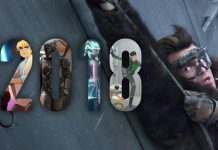 We’re also proud to announce that StarWars.com has been named as an honoree in the Websites: Best User Experience category. 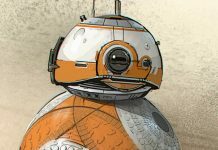 We wish everyone involved at Lucasfilm the very best of luck, voting is open till Thursday April 18th, so punch in your vote now!